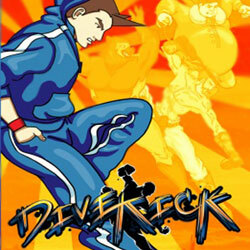 Divekick is a Fighting and Action game for PC published by Iron Galaxy Studios in 2013. Select your champion and simply fight or die! Choose your fighter hero having its skills in mind, then begin the battles and try for winning.